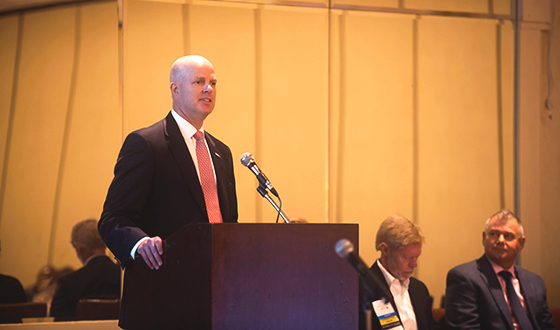 Last year the Airport Consultants Council (ACC) undertook an effort to update its strategic plan; a plan that T.J. Schulz, ACC President, says will take the organization in new directions that are both exciting and relevant to the future of the industry. The three main themes under the plan are the future of airports and industry trends, human capital and diversity, and advocacy. There are many different strategic goals and action items under each theme that Schulz believes will provide an opportunity to help set ACC apart and provide unique value to airport development companies. One key tool is the ACC Training Hub, which was launched late last year. The Training Hub is a new on-line learning management system that hosts ACC’s live webinars and hundreds of on-demand courses. Also offered is full accreditation for airport professionals that are on-the-go. “I believe the Training Hub will become a vital tool in helping ACC implement the visionary strategic plan,” said Schulz. ACC President T.J. Schulz addresses attendees of the ACC Annual Conference. 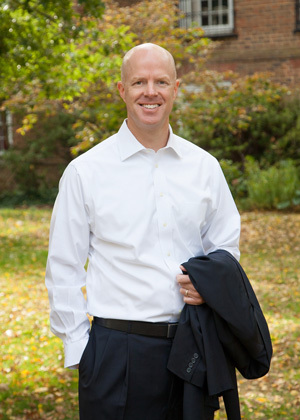 Since becoming President in 2014, Schulz has seen the industry expand as well as face new challenges. “Certainly I was fortunate to take the reins at ACC during a substantial growth period in aviation and the airport development industry in general,” said Schulz. “I have consistently heard from professionals with many more years of experience say that this is the busiest time they have ever seen, and certainly that is affirmed by the tremendous amount of work going on at airports across the country.” As a result, ACC is pleased to have a record number of companies as members, and has managed to greatly increase the diversity of the types of companies that have joined the organization as well. “That reflects the many new ways that airports are planning and delivering their capital development programs,” said Schulz. One adaption that Schulz has had to undertake as leader is to check in with staff, as well as manage the day-to-day office and administrative activities. This has been a challenge as he now attends many more industry meetings and events, with his time in the office much more limited. 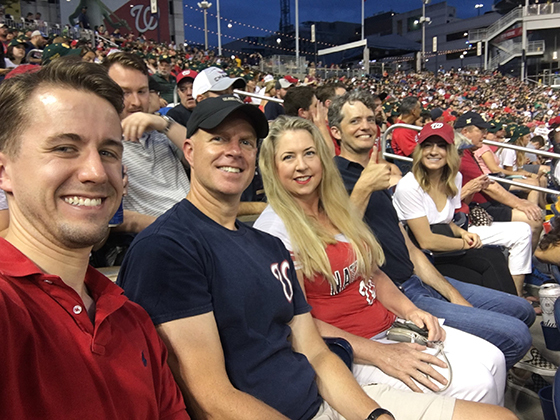 Members of the ACC staff attend a Washington Nationals game. From left are Daniel Jagdmann, Schulz, Colleen Flood, Matthew Griffin, and Pinar Maurice.